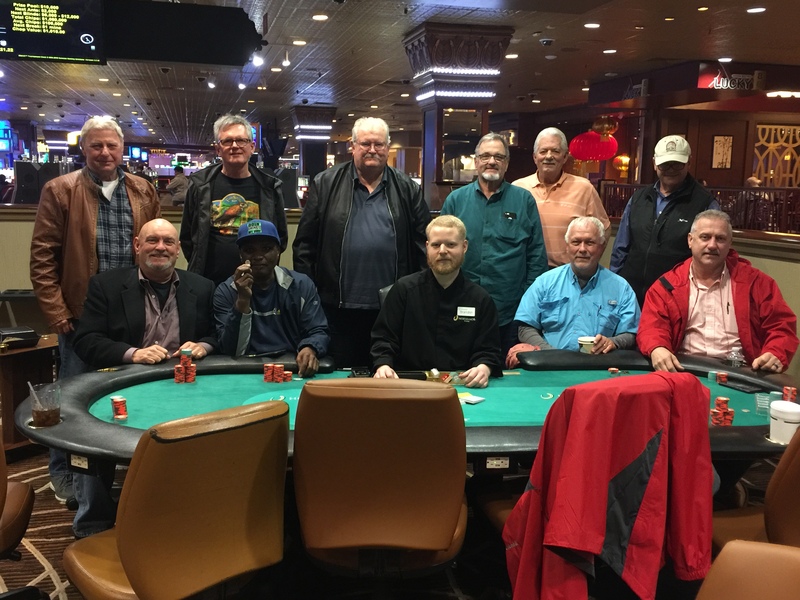 Wonderful turnout today for a cold and rainy Thursday… but the action was hot in the poker room! 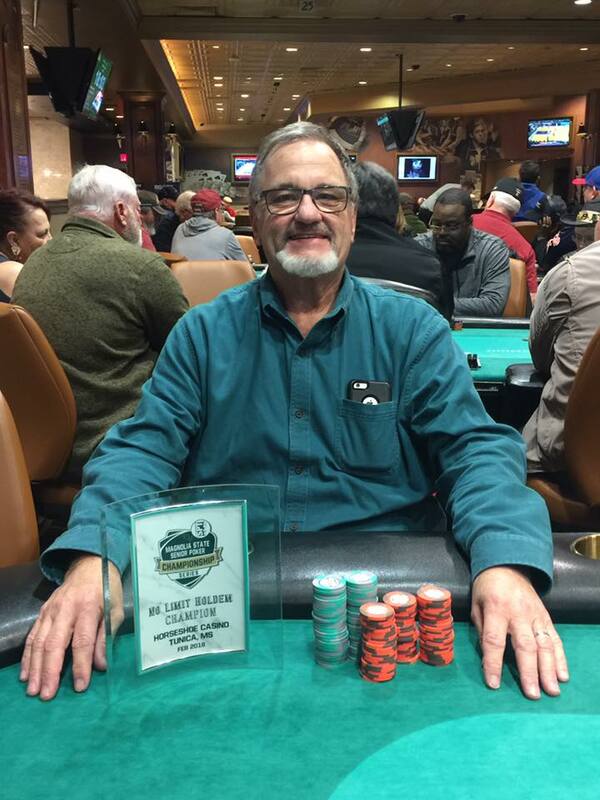 Congratulations to our winner, John Jacobs of Memphis TN on his $3,200 win and a seat into the Magnolia State Senior Championship this weekend! Good luck in the main!